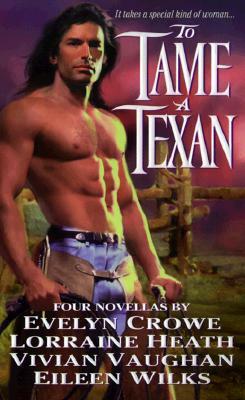 Four Texas authors render tales of the long, tall Texan male and the women who lasso their hearts... Journey to Texas, where the passion is hotter than a branding iron and the men are as rugged as the land they work. Join four beautiful and courageous women, as each set out on a perilous adventure of the heart, risking all they have for the love of a cowboy.